How do you buy a house? A lot of people have asked me this question so I came up with my plan or checklist of how you live based upon daily activities and not what you think you want. The following is a list of our wants for a home, not a house and we did not mind unusual or quirky, it just had to be good quality. Ideally it would be wonderful to have an older home which has been updated, with windows, roof, electrical and furnace. 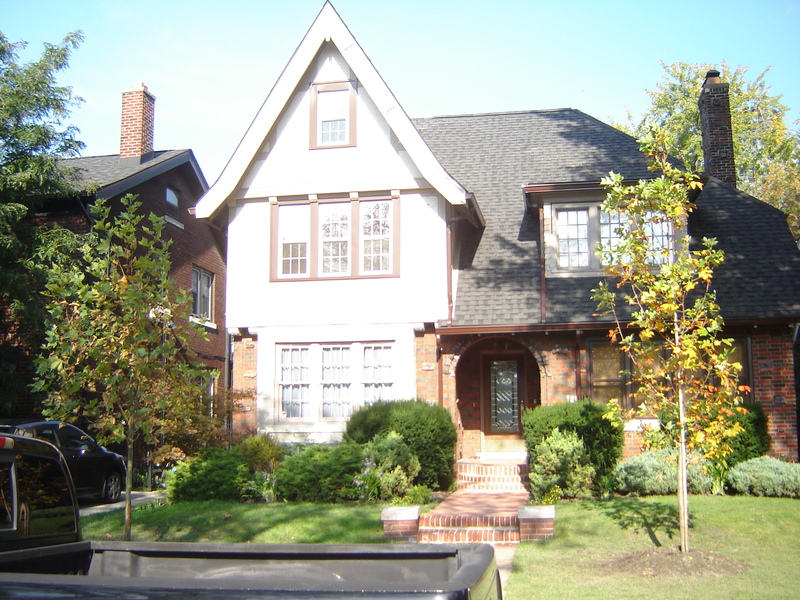 Good location, Quiet neighbourhood, Tree lined neighbourhood, Garden, Gas heating, Eat in kitchen, Brick house, Finished basement, Powder room on ground floor, Sunroom or porch, Pantry, Fireplace, Walking distance or close to medical, restaurants library, Walk up attic, Garden shed, Original woodwork and trim not painted. So since all the houses were so similar I decided to try another type of list based on how we live our lives on a daily basis.In the morning a cosy area to have coffee and read the paper. A hallway and a closet to put coats and footwear when entering or leaving the house. Easy access to kitchen when arriving home with groceries. A separate laundry area. A front and back porch or overhang so you are protected from the weather when unlocking the doors. Where to place the Christmas tree. The house had to be gracious and comfortable. These were important to us and we found our house based on how we live and we were lucky to get our must haves and we got most of our “would loves” with the exception of the powder room on ground floor. Instead of a sun room we do have a small brick front porch and a wooden back porch plus a balcony. There is no pantry but we do have an eat-in kitchen. There is a fireplace, a walk up attic and there is a double garage instead of a garden shed, in addition we are close to medical, restaurants and library. We also found quirky with the brickwork on the house, it is knobbly but I have yet to find out what it is called. We unfortunately did not get the renovated home we had wanted, we ended up with the fixer upper but all in all it’s a good choice in spite of the work ahead as it had not been updated and has been badly neglected in recent years. I call our home the baby grand. Previous Post When You Organize You Only Have Two Options. Really!